For the last 10 years, we’ve been a one-stop shop for clients in Darwin, Palmerston and right across the Territory for renovations, kitchens, bathrooms and premium custom joinery. 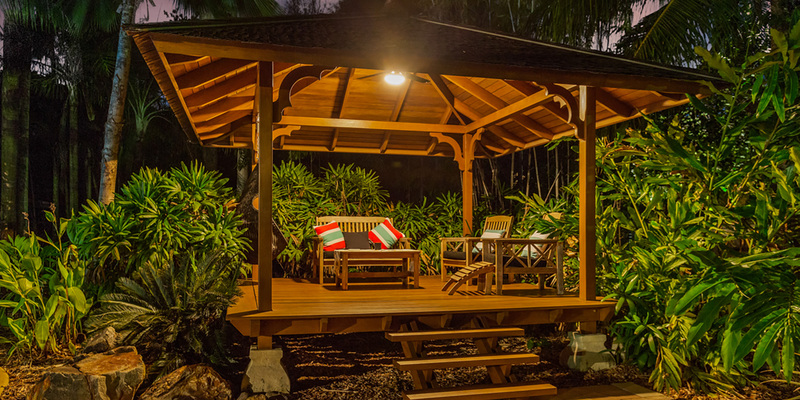 We can design and build a premium-quality new home or fully renovate your old one so it feels like a new one — wherever you are in the Northern Territory. We’re immensely proud of the projects we’ve delivered for Territorians over the last decade. Visit our project gallery or find out more about Invision.